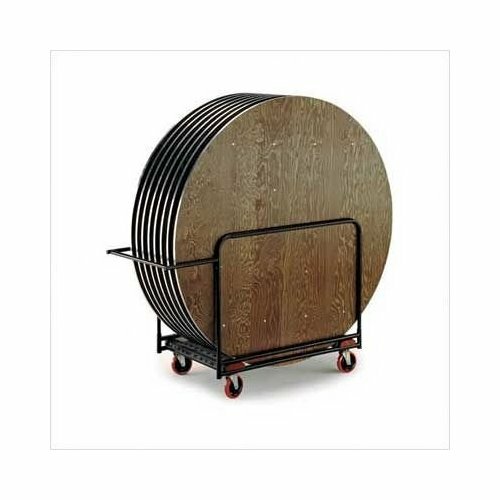 The HRTC is a Heavy Duty Table Storage Caddy for round folding tables from Midwest Folding Products. This table truck features 6″ diameter casters with swivels and brakes for the ultimate in transportability. 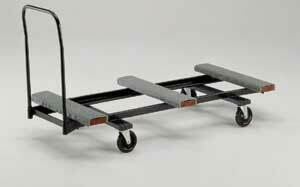 HEAVY DUTY TABLE TRUCK FOR ONLY $449 EACH! Pastor owned and operated, Church Furniture Partner understands the needs of Churches and is ready to provide your church with quality furniture and unbeatable service at the best price anywhere. 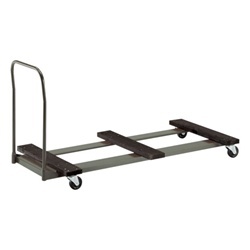 Let us help your determine the best table caddies for your folding tables. Give us a call at 419-469-6411 or fill out the form below and one of our staff will contact you to assist with the storage needs of your Church. Don’t worry, we do not use any high-pressured sales tactics.